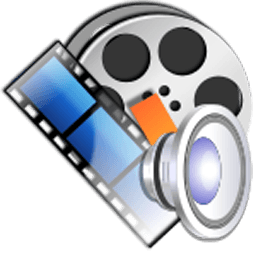 SMPlayer includes many advanced features like video and audio filters, change of the playback speed, adjustment of audio and subtitles delay, video equalizer... and many more. SMPlayer is available for Windows and Linux. SMPlayer is compatible with Windows XP/2003/Vista/Server 2008/7/8. SMPlayer is free and open source. SMPlayer is under the GPL license. Two new actions to take screenshots with or without subtitles (they only work when using mpv). Assigned by default to Ctrl+Shift+S and Ctrl+Alt+S. The support for DVD menus has been removed. It never worked well and also mpv already removed support for it some time ago.